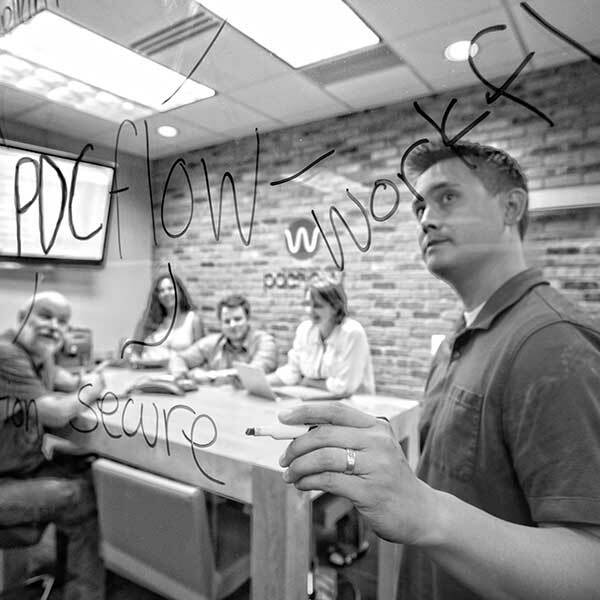 PDCflow started up in 2003, under the name PDC4U, with the purpose of creating cloud based payment processing services for the debt collection industry. Born out of the need to provide users of DAKCS Software Solutions (PDCflow’s sister company) the ability to securely process PCI compliant card payments, PDC4U took on the burden of PCI compliance auditing. Over the years, our service offerings expanded to form a complete Accounts Receivable payments hub. Our products include ACH Processing, Online Payment Portals, Recurring Payments, Recovery Scoring, and most recently, IVR Payments and eBill presentment. We also offer two workflow solutions, Flow (an eSignature and Document delivery tool), and Flow + Payments (all the perks of Flow, with integrated payments as well). 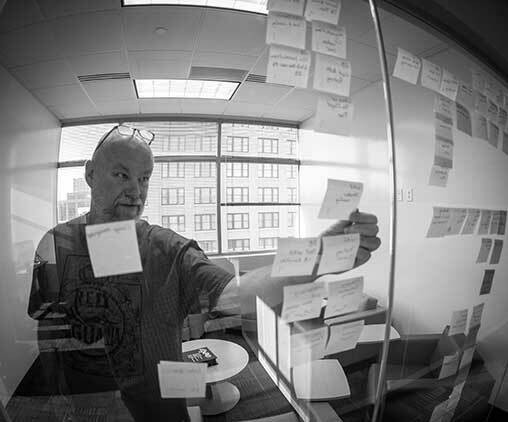 We strengthen our commitment to security by completing the SOC 2 audit for SSAE 18. 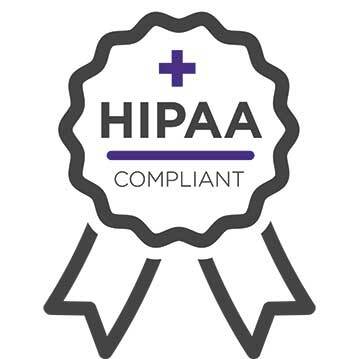 We also bolster our offerings for clients in the medical industry by achieving compliance with Health Insurance Portability and Accountability Act (HIPAA) data security standards. We release our updated user interface, PDCflow, which holds the capability to send a document or invoice, request a signature and ID and take a payment all in one simple workflow, creating ease of payment for both the business user and the consumer. 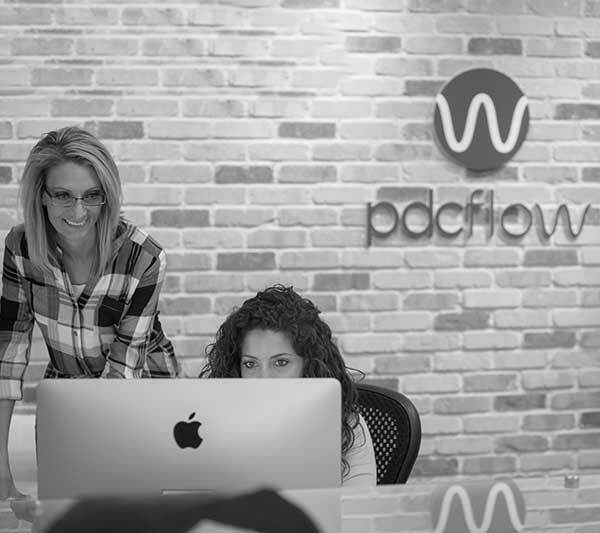 PDC4U rebrands, redesigns and launches new name and website, PDCflow. 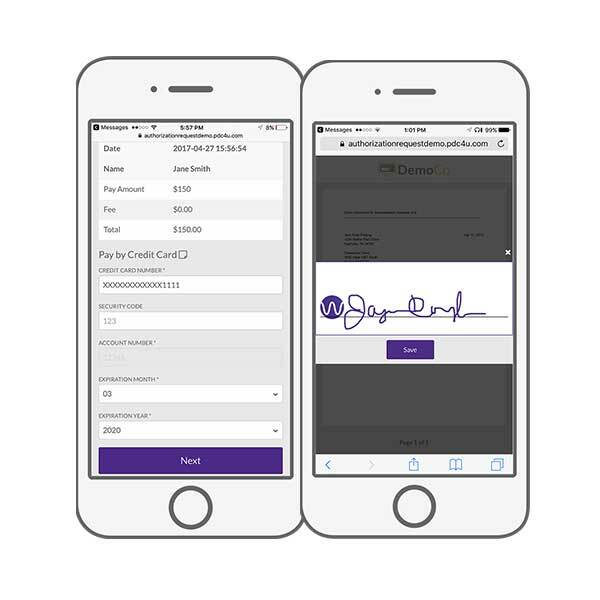 Our innovative eSignature product is launched, specifically designed for the accounts receivables industry and to satisfy the compliance demands of Regulation E.
Integration of payment processing services is expanded to additional ARM solutions, including RoyDan, Simplicity, and Comtech Collect. We move from the old building on Taylor Avenue on the East Benches of the Wasatch Mountains to a modern, custom designed office space located in The Junction, downtown Ogden. PDC4U expands services to the healthcare industry, adding both Hospitals and national medical billing companies to the list of clients. We sign our first stand alone, or non DAKCS integrated, clients, many of whom are still clients today. PDC4U brand is created along with a stand alone front end user interface. Service offerings are expanded to include ACH and Recovery Scoring in addition to credit card processing and opened to all accounts receivables businesses in order to expand our client base beyond DAKCS users. Pay Data Center, Inc. is founded in order to provide secure, PCI compliant payment processing services to the DAKCS client base.